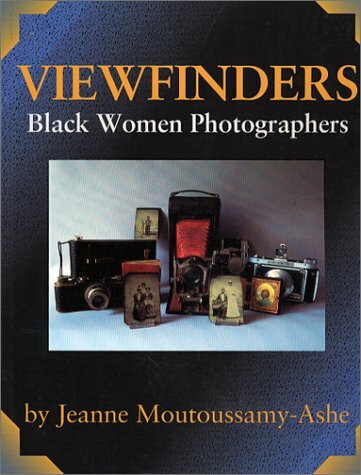 "Viewfinders offers an important selection of images that reflect the history of a people and the achievements of black women photographers in America. With growing interest in the contributions of black women to America's heritage, this informative work fills a void in the history of this strong yet little-known group by documenting their contributions through a period of more than one hundred years. Among the photographers profiled are Jennie Louise Van Der Zee Welcome and Winifred Hall Allen, who photographed the Harlem Renaissance; anthropologist Eslanda Robeson, Ruth Washington, Elizabeth "Tex" Williams, Wilhemina Pearl Roberts, Cary Beth Cryor and many others." --the publisher.